Transitioning from your accumulation (main income earning) years to retirement (spending accumulated nest egg funds) years is a challenge for even experienced investors. This is especially true in today’s world where recessions have wiped out retirees retirement funds, and prices of basic goods and services continue to increase. You will want to read and learn as much as you can on changes to your retirement planning. 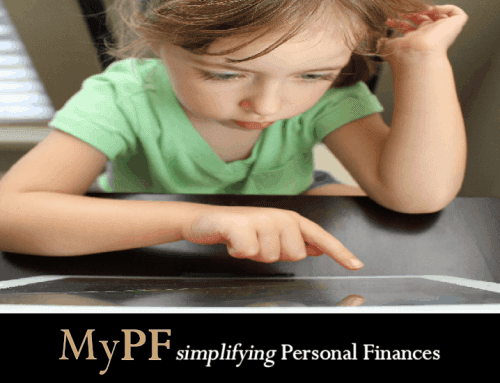 It is crucial to plan and do your homework, as you cannot rely only on your EPF savings. Consider engaging an advisor which will be invaluable in your retirement planning and asset allocation. Successful retirement plans are simple and not overly complicated. Your retirement plan is also a continual work in progress as well as you need to make changes and review at least annually (or every 6 months). Here are 7 retirement planning steps to look at whether you are near to retirement, already retired, or are years away. Know how much your current expenses are and whether you will have significant changes (e.g. home loan payments ending; new healthcare expenses; more leisure travel to visit family overseas). Do not underestimate your expenses after retirement. Yes, the average person’s expenses will go down after retirement, but only slightly by about 20%. A good projection will be 80% of your current expenses. A budget is a very valuable tool to have not only during your earning years, but even more so during your retirement years. You will want to find a balance between comfortable spending without being extravagant, and not being an old miser pinching and counting every single cent. In retirement years, expense may be more volatile (or lumpy) where you have more spending in certain months and years (e.g. needing a new car; travel plans exceeds budget). Your primary risk management needs will be for income replacement during your working years. However, you will still need some forms of risk management during your retirement years. Emergency savings is more important than ever during your retirement years. A recommended amount would be between 24 months to 60 months (2 to 5 years) expenses during your retirement years. This higher allocation would be to make sure you have more liquid funds available as you may be unable to liquidate investments to raise funds during a significant market correction. You can hold 2 to 3 months expenses in a high-yield savings account, and place the rest in a fixed deposit (FD). Medical insurance is a primary need with increasing medical costs. Ensure that your medical coverage has enough limits and covers you at least until age 80 (preferably above age 90). Check if you can cost-effectively move your company insurance coverage to continue when you leave employment. If you do not yet have medical coverage, some insurers now provide medical insurance plans provided you are in reasonably good health and below the age of 70. For cost concerns, you may want to consider deductible medical insurance whereby the medical insurance only applies if your costs per admission are above a certain amount. Else you will need to make sure that you have enough funds for healthcare and medical expenses. Asset protection needs continue to be necessary for any outstanding debt or assets you own such as properties or businesses. Lower risk investments will be including cash/cash equivalents, fixed deposits, EPF (arguably), endowments, and annuities (see below secure income streams section). Higher risk investments will include shares, properties, etc. In your retirement years, you will still want to ensure you have higher risk investments in your portfolio. In the past, the average life expectancy was much lower and people typically worked until they could not work anymore. Today with higher life expectancy (Yay for healthcare and diet/health/medical advancements! ), your retirement years will typically be much longer for 10, 20 or even 30 plus years! The higher risk investment part would improve overall returns on your portfolio to make sure you have enough funds for your entire retirement period. Go through all your investments to know the real rate of return (we suggest using IRR). You may want to use this opportunity to stop investments which are under-performing, and work towards building your portfolio towards your desired retirement years portfolio allocation over a period of 1 to 2 years. Another consideration is to be sufficiently diversified. Based on your retirement funds projections, you will also want to set a regular withdrawal from your capital from when you retire. While traditionally many use a 4% capital withdrawal, we recommend a more conservative 2% capital withdrawal to ensure you have some buffer for withdrawing more funds if necessary. 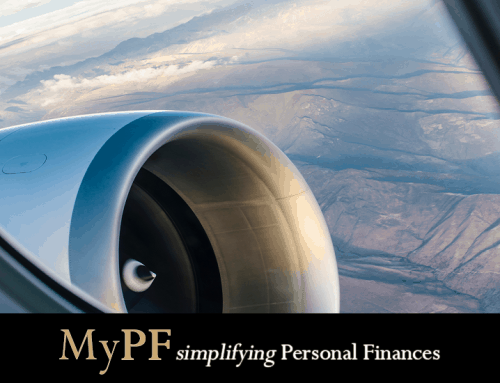 When you hit age 55, you can make a lump sum EPF withdrawal or opt for regular/ad hoc EPF withdrawals. 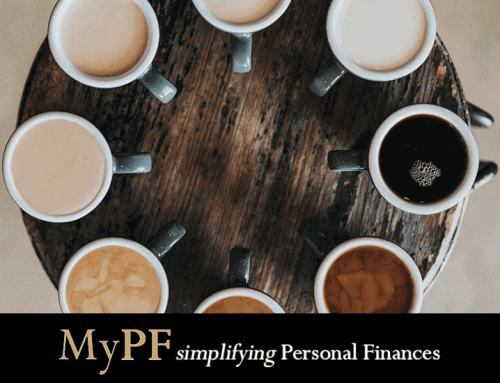 While you cannot and should not depend on only your EPF savings for retirement, your EPF savings is a helpful sum towards your retirement planning. The primary question would be whether you want to withdraw your EPF savings immediately upon reaching retirement age. This question would be for the person depending on how much you trust EPF in handling your retirement savings and the expected returns. You can also setup a monthly withdrawal from EPF direct to your bank account with a minimum withdrawal of RM250 per month. Low risk investments such as fixed deposits offer returns of only 3-4% per annum. (Also contrary to popular opinion, most Unit Trusts are high risk investments with high fees in Malaysia). A secure income stream is a good way to earn better returns while having most of your asset allocation in secure investments. An endowment or annuity can give you regular income towards your retirement cash flow needs. Not all endowments and annuities are created equal though and you will need to know what are the real returns. The focus is primarily on returns even for a secure investment choice. A properly structured endowment and retirement cashflow plan will give you returns to cover all your needed expenses. And when the endowment matures, you will have a funds available at (or above) your original retirement fund pool you started out with. You should also maximize your fixed deposit returns by getting the best FD rates available. Some banks offer higher returns for senior citizens, and for priority banking customers, thus shop around. Work with qualified advisors for tax related matters if you are still earning income and for taxes on your estate upon passing. At the least, you should have a will for proper distribution of assets according to your wishes. Ensure that all your non-will assets nominees are properly listed and up-to-date (e.g. insurance, and EPF nominees). You will also want to consider Powers of Attorney to handle important for healthcare and financial issues. If you have assets, you will also want to engage an advisor for proper tax, and estate planning purposes for proper distribution, tax savings, and avoid legal tussles among your beneficiaries. Whether you reach retirement at age 55, 60, 70, or even early retirement in your 30s, you may want to consider continuing to work. For some, it is a necessity to make sure that retirement funds can last your expected lifespan. While for many other successful people, they work even harder and enjoy work more than ever after reaching financial independence. Working allows you to give you time and experience in areas and focuses that truly matter to you. Working also has the added benefit of keeping your mind and physical health (and not sitting in front of a TV or reading newspapers the entire day). Mr & Mrs Goh are age 51 this year. After many years of hard work, they are looking to retire in 5 years at age 55. Inflation rate assumed at 3.0% p.a. Mr & Mrs Goh started working at age 23, and set aside RM750 a month each for savings and investments. What needs to be done now for retirement planning? Mr & Mrs Goh need min funds of RM1.95m for all their needs until age 90. They will actually have projected RM2.19m. Alternatively, they can choose to not invest any more funds as their retirement fund will naturally grow to RM2.08m by age 55. Mr & Mrs Goh thus will have up to RM7,300 available for spending monthly which will last them for the rest of their natural life. Investment returns at 2.5% per annum: 4,000 monthly. Retirement funds (capital withdrawal) at 2.0% per annum: 3,300 monthly. If Mr & Mrs Goh wanted to have a higher monthly spending amount available, they will need to increase their investments from age 51-55 and/or push back their retirement age. 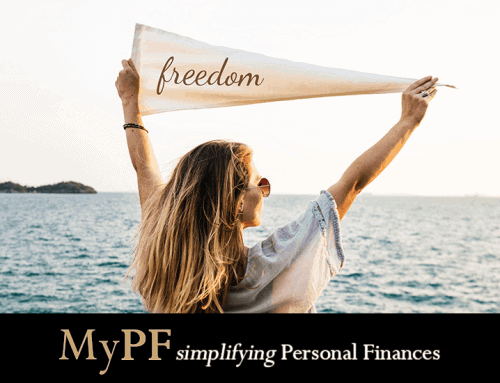 Mr & Mrs Goh only need to review their retirement planning every 6 to 12 months making sure that they are on track and that there are minimal disruptions to their investments. Sample age-based allocation on retirement age 55: 25-35% high risk investments; 75%-65% low risk investments. This also ensures Mr & Mrs Goh will be able to leave a gift for their children, grandchildren and their favorite charities/organizations. They can consider planning to give part of their wealth away every year without having to wait until passing. Plus for gifts to younger folks (especially grandchildren), a small sum when they are just starting out can be a significant help in their lives. Thus Mr & Mrs Goh are all set for their retirement planning to enjoy their golden years comfortably, and without any worries or needs. Note: For informational and educational purposes only and not to be taken as specific investment or retirement advice for any individual. Does this help you with looking at your future retirement planning? Contact an advisor today for a free consultation on your retirement planning.